Paul Walker's father, Paul Sr., has been made the executor of his estate and will oversee the transfer of his $25 million fortune to his 15-year-old daughter, Meadow, as the late actor requested in his will. Paul Walker's father has been made the executor of his estate. 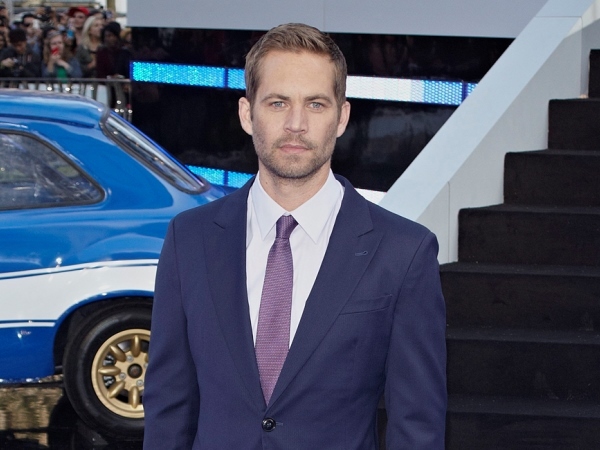 The 40-year-old actor, who died alongside his friend Roger Rodas on November 30, when the car they were travelling in lost control and crashed in Santa Clarita, California, requested in his will that his dad, Paul Walker Sr., supervise the transfer of his $25 million fortune to his 15-year-old daughter, Meadow Rain Walker, who The Fast and the Furious star named as the sole beneficiary of his estate. A judge approved Paul's request in Santa Barbara on Thursday morning, according to gossip website TMZ.com. Meadow attended the hearing with her mother, Rebecca Soteros, Paul Sr. and the late star's mother, Cheryl Walker. The actor also specified that Cheryl be appointed Meadow's legal guardian and the guardian of the teenager's fortune in his will, but the issue of her guardianship was not raised in court and will be determined at a later hearing. Meadow is currently living with her grandmother. She began living with her famous father full-time in California shortly before his death, after moving there from Hawaii.